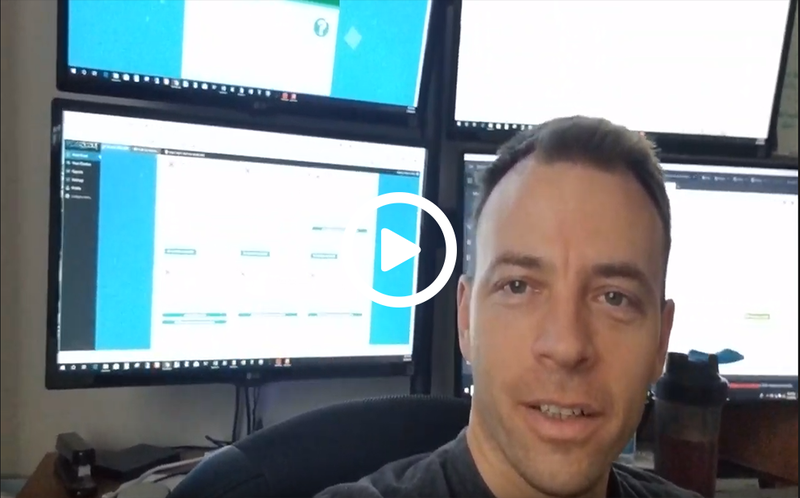 Automate Finding & Closing The Deal With Unlimited $500 Per Month Clients - With Zero Cold Calling Or Slow Manual Research! 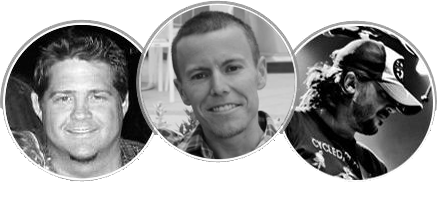 It’s Already Creating Life Changing Results For Our Early Beta Testers! Happening On Facebook RIGHT NOW! 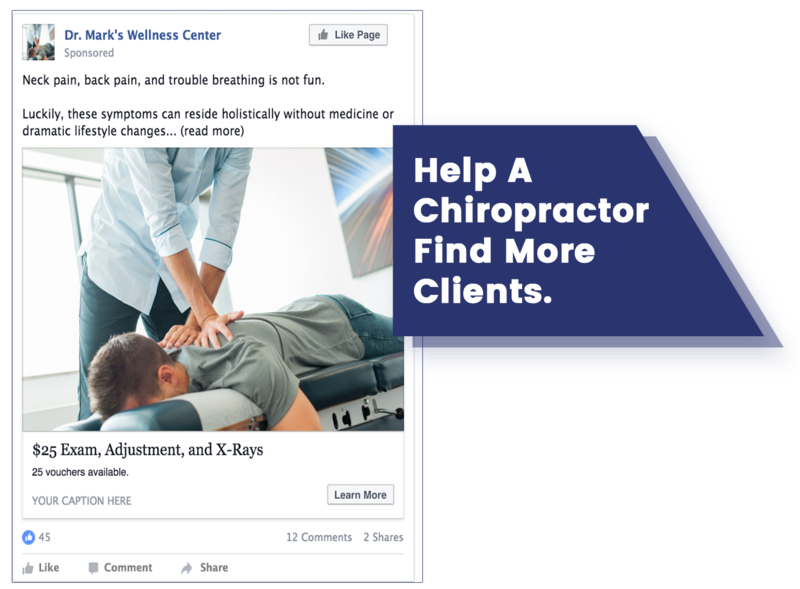 A recent study found that 97% of all local businesses with a website are not running Facebook ads… we know this because they don’t have the Facebook Pixel installed on their website. 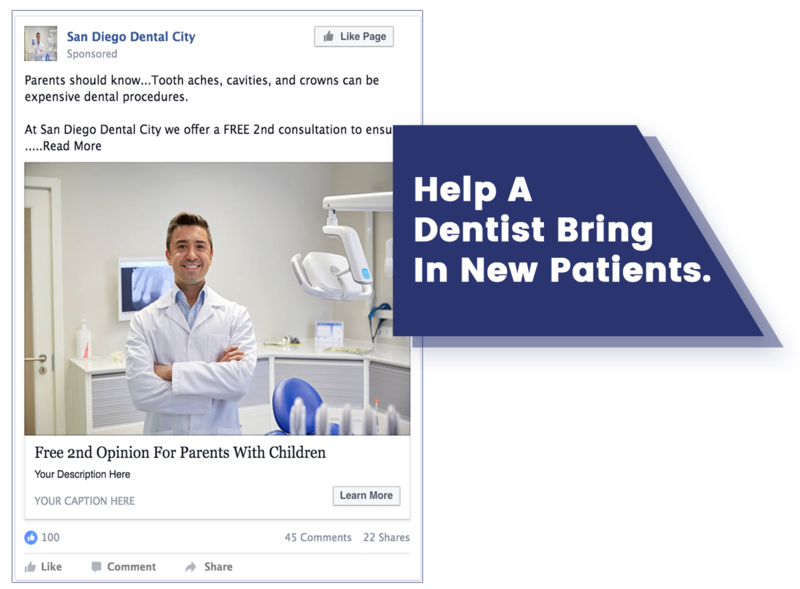 Local business owners are still not aware of the affordability and opportunity to reach new customers with simple Facebook ads. They are wasting thousands of dollars each month on direct mailers, TV- and radio ads with no way to track results. 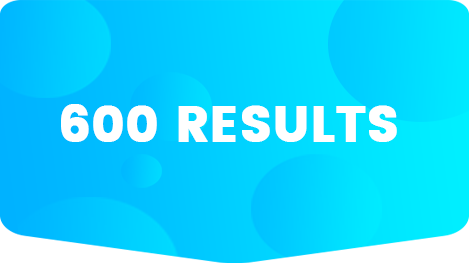 They are not doing any form of retargeting or Facebook advertising and they are losing our big time due to not following up with the visitors their website is already getting. 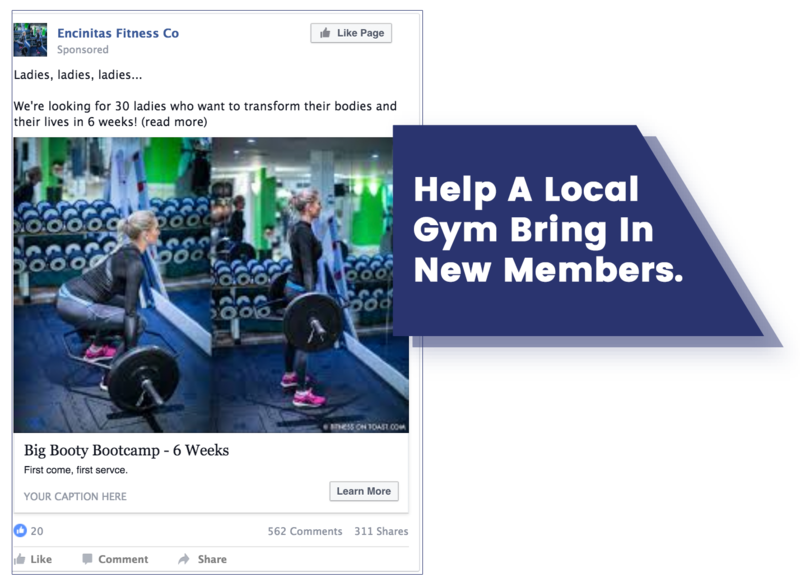 These local businesses need to use Facebook retargeting... and they are out there waiting, desperately needing a hero like you to show them how. Showing them how to do this is going to be the biggest opportunity of 2019! Here’s How You Can Start Cashing In Today! 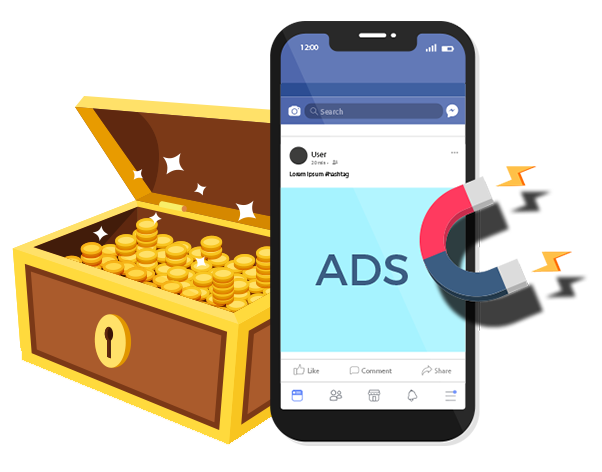 This makes it very easy for you to sell Facebook ads and retargeting services to all these local businesses, all around the world. hey will quickly understand the concept and since you will be able to bring them instant results, usually within 24 hours, they will be happy to keep paying you month after month. 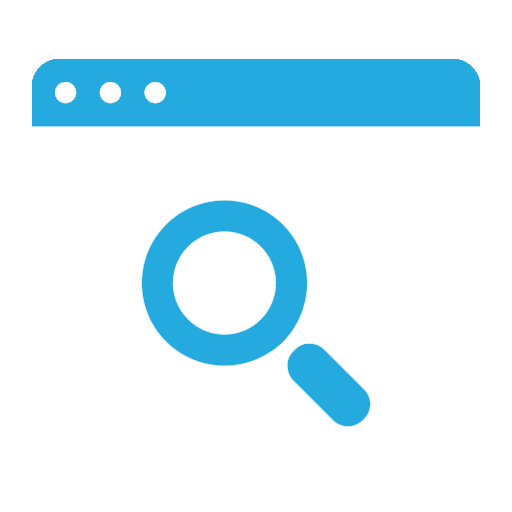 Simply start with proven to convert retargeting ads for your clients and instantly bring a flush of new customers to their business. We all know retargeting ads are one of the most powerful marketing techniques online. You get to be the hero be utilizing the client’s web traffic already interested in their service & simply re-engaging that traffic to purchase. 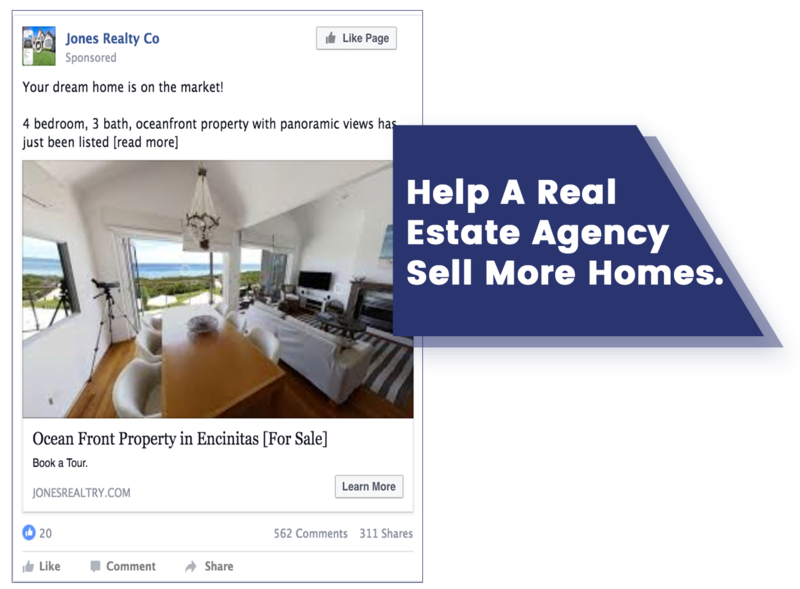 And it’s very easy to do, even if you’ve never used Facebook ads or pixels before! 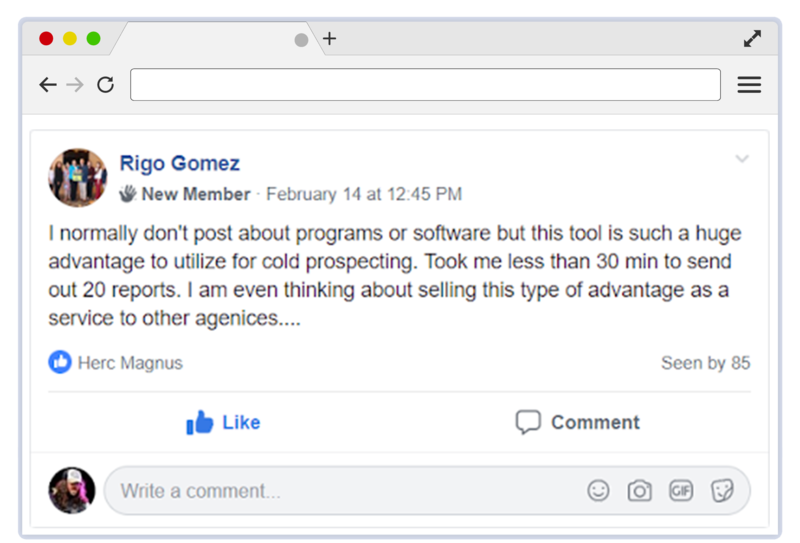 Selling FB Services To Clients Is Actually Quite Easy. Why? Because It’s Fast! You can get your new clients results in 24 hours! Because It’s Measureable. 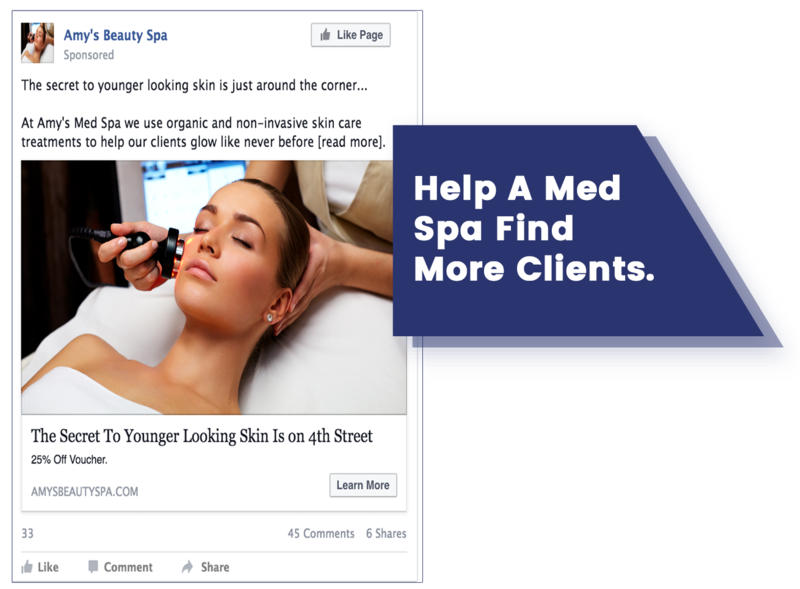 You can help your clients track ad cost vs your new client revenue! Fulfilling Your Clients With Winning Results Is Simple Too!? No Special Targeting Is Required! 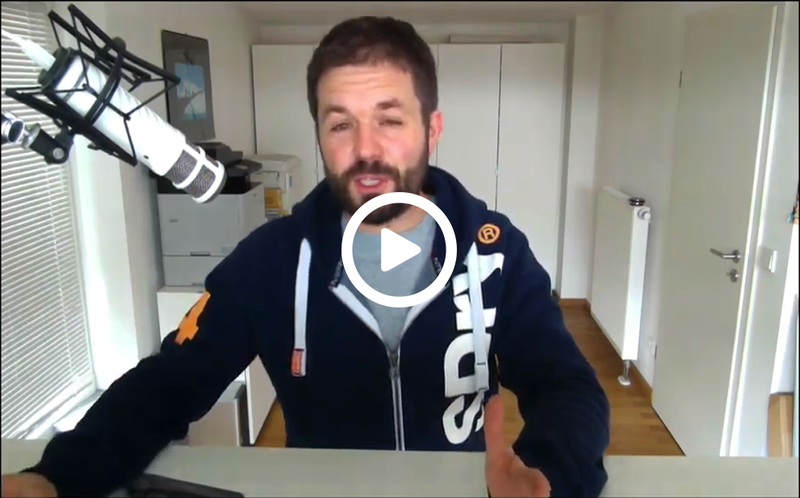 Even if you’ve never used the FB Ads Manager before, we’ll show you how! No special offer required You can get your new clients results in 24 hours! your first campaign live instantly - no experience needed! We Have Barely Scratched The Surface! The number one problem they all face is finding new customers. That’s just in the US… if you look worldwide the number of small businesses and the income potential reaches astronomical numbers. There is only one problem…. ONLY BOTTLE NECK In Our Process! The process worked, but it was slow! Next. if they didn’t have a Pixel Installed, next we’d have to find their contact info on their website. Finally, once we found the contact info, we’d have to start creating a big ole spreadsheet with the clients website, contact info, and keep track of who we had already contacted, and who we had not! Don’t Worry - We Have Sped Things Up…! Does Almost All The Work For You! We wanted find a better way. 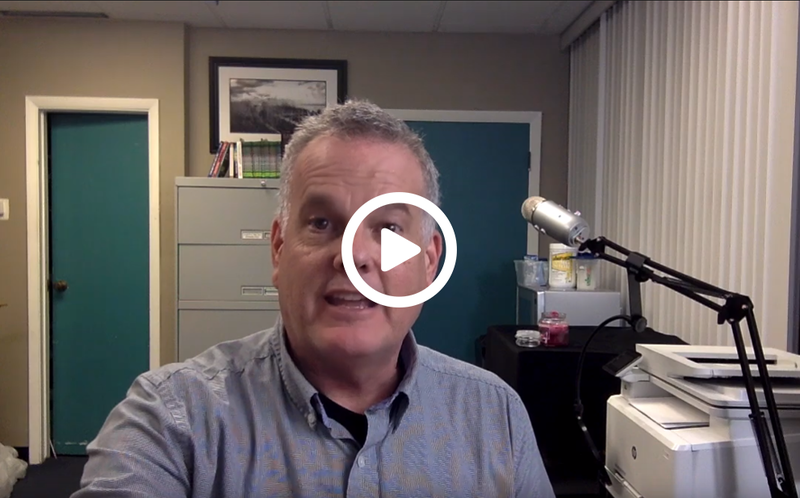 Something that would streamline the whole process, both for ourselves and for our students. Not waste your time on rejection and uninterested clients. And where delivering your service would be super easy and extremely profitable! 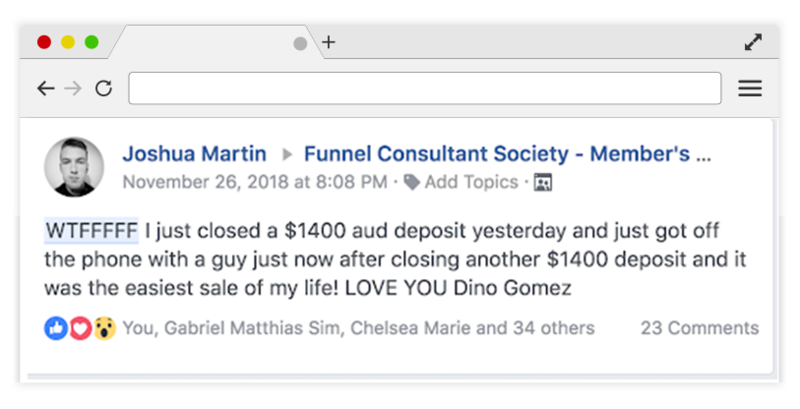 Pixel Scout is the world’s first and only “Done For You” Local Marketing system, that completely automates getting clients, eliminates cold calling and hard selling - while allowing you to easily bank $500+ per month per client for easy work you can complete in minutes! It’s Never Been Easier To Land New Clients & Get Paid! Email Or If You’re Running A Local Marketing Empire! Great! 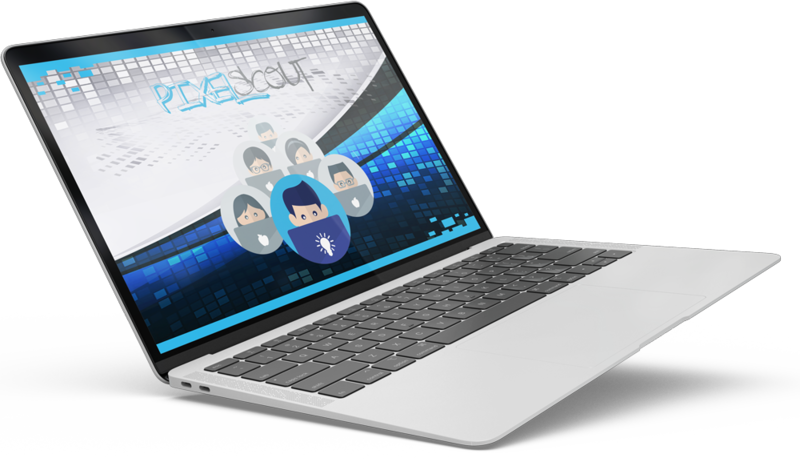 …Following a proven system like Pixel Scout will allow you to cut months… even years off your learning curve. It will have you finding and earning your first clients a lot faster than the rest of us poor souls, who had to do it the old fashioned hard way. Congratulations! you are well on your way! But in our experience what you need in order to take it to the next level is focus and consistency. 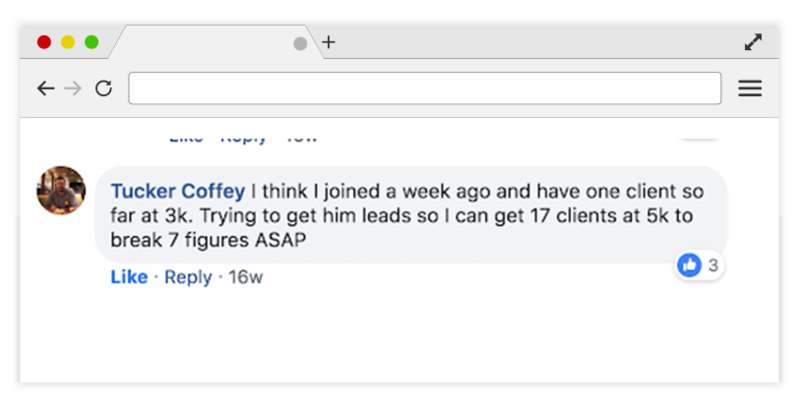 That is exactly what Pixel Scout offers – a laser targeted, easy to replicate way of quickly getting more paying clients… and earning a lot more money from them with minimal effort per client! Awesome! then you are very likely extremely busy and looking for ways to simplify and scale up your business… and that’s exactly what Pixel Scout can do. 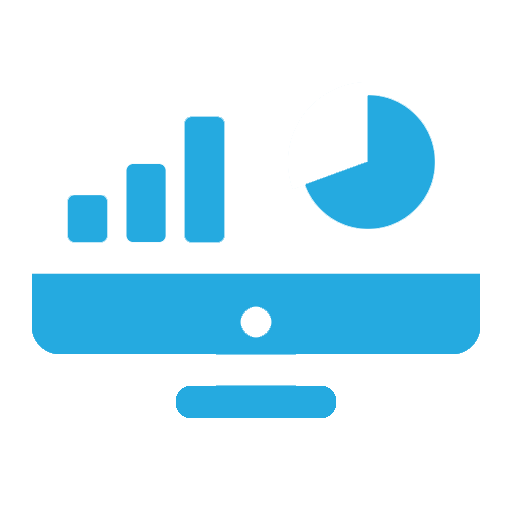 Instantly slash your client acquisition cost to a minimum and let you team find clients, close deals and do the simple work for you! We Want To Be 100% Honest With You! You could always choose to do this the old fashioned hard way… manually searching for businesses, checking their sites, finding their contact details and then proceed to start cold calling. 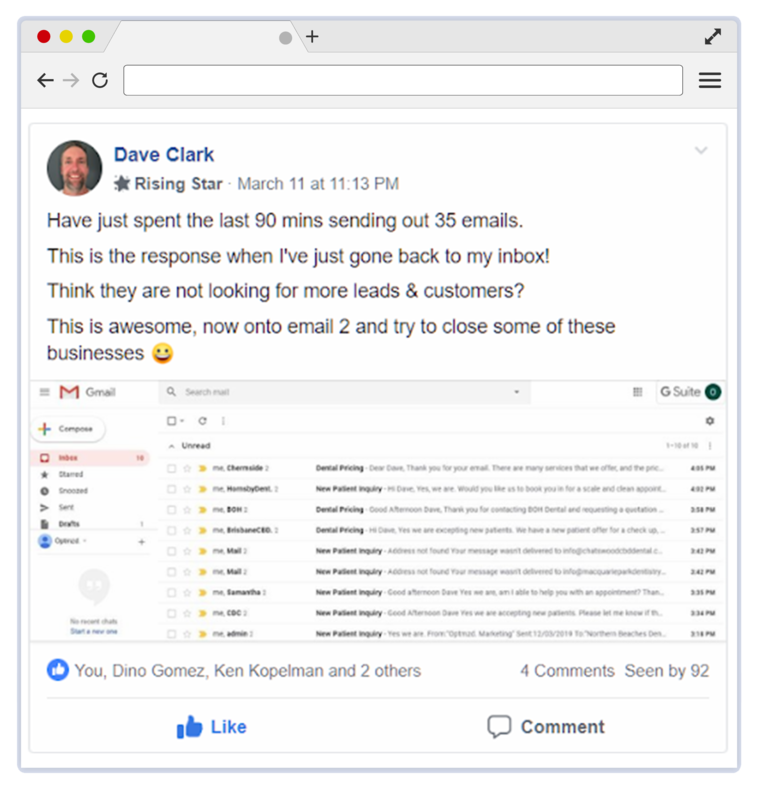 It does work, it just takes a lot of time… if you even keep at it, because the amount of rejections can be soul crushing to even the most motivated marketers. Why spend your life on a wild goose chase though? 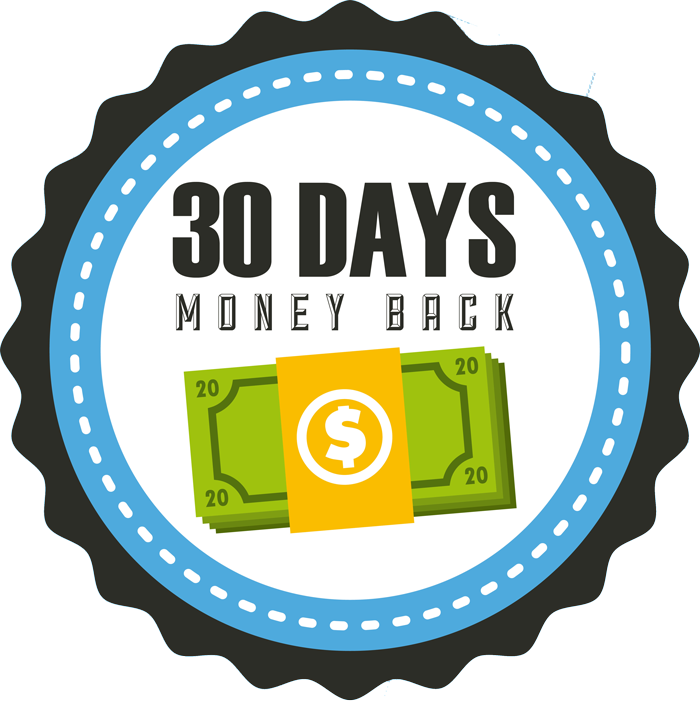 Ask yourself this: doesn’t it make sense to take advantage of this offer today and invest in a proven system that is virtually guaranteed to effortlessly land you your first $500+ paying client fast? Obviously we could charge big bucks for a proven system that works. But before we reveal how little we’re asking for this unique & proven solution for netting unlimited paying clients on demand. 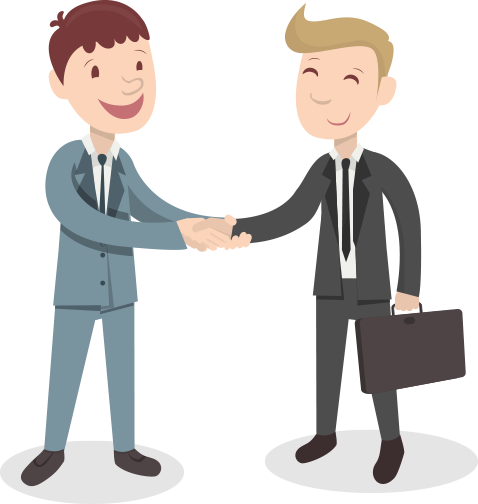 We want to let you know that we are on your side and that we are 100% committed to helping you become successful. We want to give you everything you need. In fact, we’re even going to sweeten the deal and make this a complete no-brainer for you. We want to make sure you have everything you need in order to succeed so we’re including these amazing bonuses! 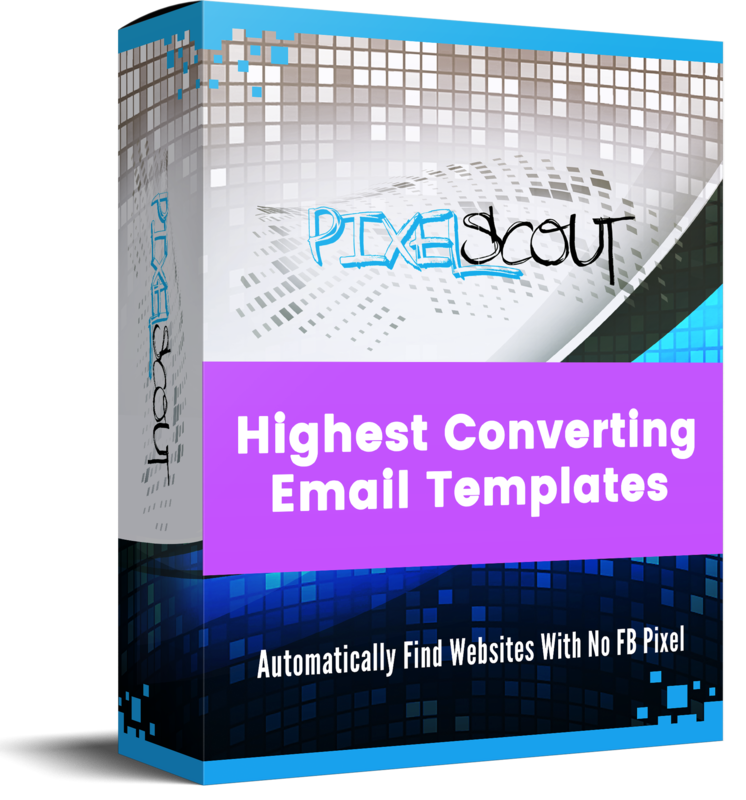 For Free When You Join Pixel Scout Today! 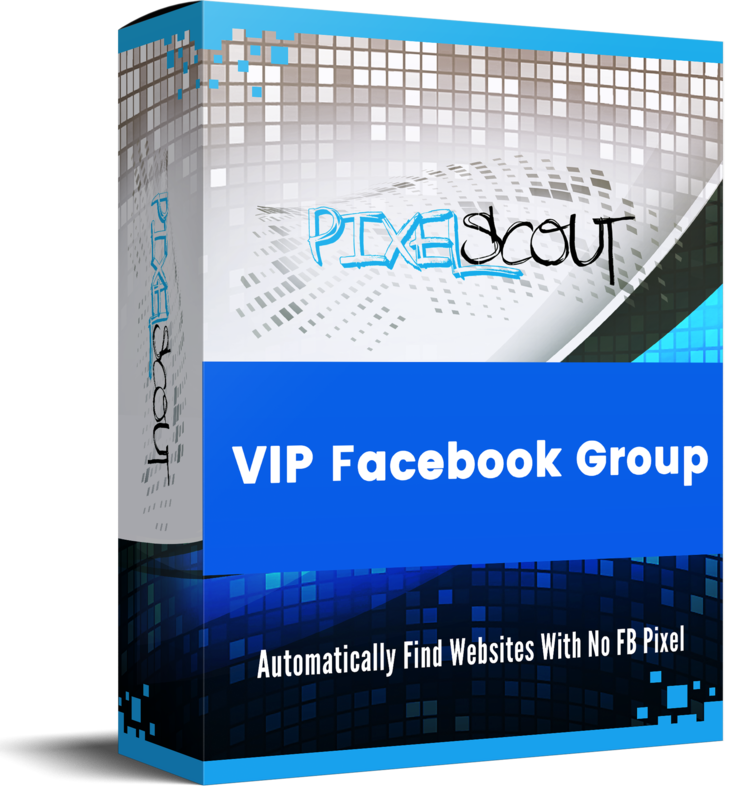 After you have seen everything inside Pixel Scout and the awesome bonuses we have included, you’re probably thinking that we’ve thought of everything. We Want To Remove All Risk For You! “No Questions Asked” Money Back Guarantee! You can secure your access to Pixel Scout today, use it for the next 30 days and if for some reason (or no reason at all), you don't think it’s going to work for you... fine, just reach out to our friendly dedicated support team and let us know within 30 days and we'll refund you in full… No questions asked! We’ll be happy that you gave Pixel Scout a try and we’ll part as friends – that’s our promise to you! We don’t even care if you use Pixel Scout to secure multiple clients and thousands of dollars in orders. Whatever you make with Pixel Scout and the clients you sign, are yours to keep no matter what you decide! Neither do opportunities like this..
...Or Your 30-Day No Questions Asked Money Back Guarantee! It is however a very real catch on securing your access to Pixel Scout. The low introductory price you see on this page will only be available for a very limited time! 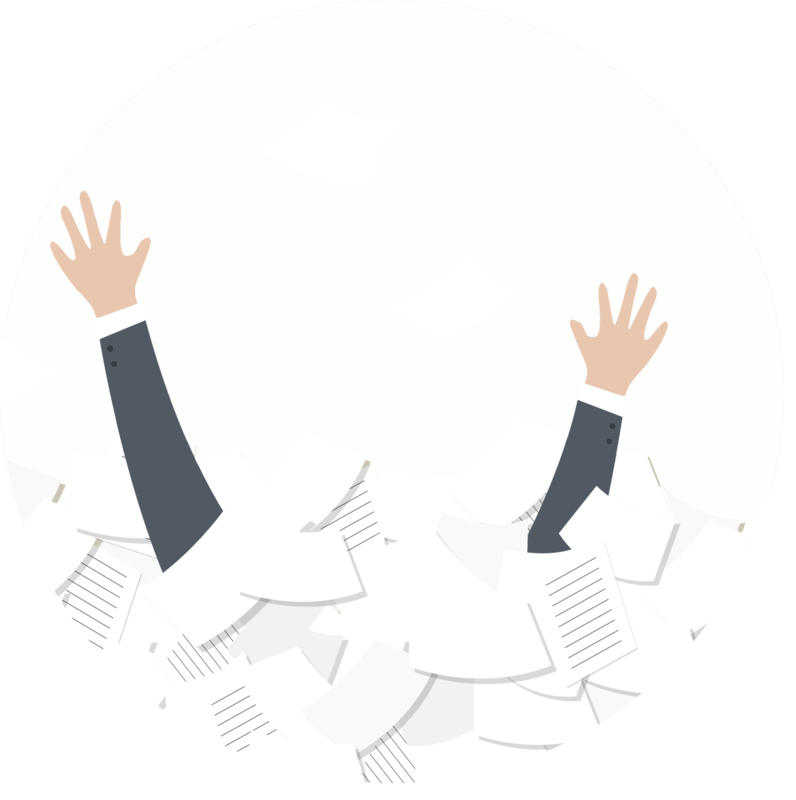 Running all these searches and business analysis will take its toll on even the biggest servers… not to mention generating the interactive and personalized reports on the fly. 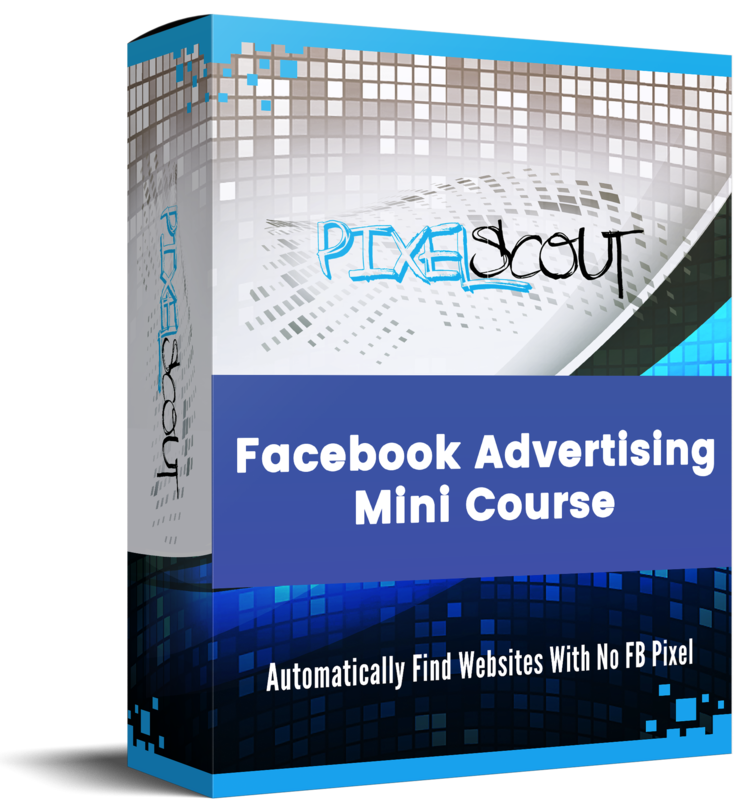 It was always our plan to offer Pixel Scout on a monthly recurring plan and at a much higher price. That is most likely what will happen at the end of the special early bird period. At the same time the low price you see here is the cheapest you will ever find, we WILL be increasing the price tag on Pixel Scout very soon! The price will go up & we might move to a monthly recurring plan very soon! If you leave this page now and come back later, we can not guarantee that you can still get in at this introductory price! With everything we have included here today, we ought to slap a hefty price tag on this. After all, what is the value of a system that has been proven to generate $500+ paying clients on demand? You’d probably expect this to be on some sort of expensive monthly subscription… that would certainly be the norm. However, we have chosen to go in a different direction. We know the incredible power and potential of this system… so we are only interested in working with serious people. Look at the low investment below as your own personal commitment to succeeding with Pixel Scout and local marketing and more importantly as an investment into your own wealth and success! We want you to be in profit the second you get your first client and we want you to be able to do this at your own pace! That’s why we have come up with the credit based system you see below. 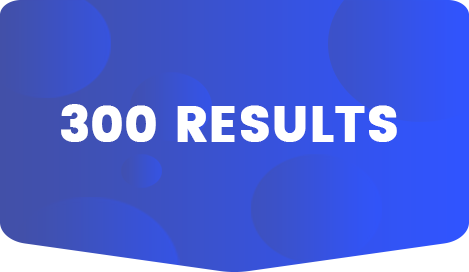 On average or students sign up a new client for every 50 reports they email and many do even better. Lets do a simple calculation for PixelScout! How much $$$ do you want to make Per Month? How much $$$ do you want to charge your New Clients? Take action today and invest in your future financial independence. Secure your place in the elite local marketer's club and don't let someone else take your place! Thank you, we really appreciate you taking the time out of your busy day to read this letter and hear our story on how we finally cracked the local marketing code. Taking action today is your first step to doing the same and we're very much looking forward to reading the Facebook post with your success story. P.S. Right now you're at a fork in the road - you can either carry on as you are - wake up tomorrow in the same place - struggling to make anything at all with local marketing. Or you can take action and invest in yourself and change your life for the better - nothing is going to change unless you do! So trust your gut and click on the buy button now. P.P.S Remember that this is a time limited special offer. If you close this page and try to come back later, we can not guarantee that this offer will still be here and definitely not at the same price. With our guarantee you have absolutely nothing to lose and everything to gain. Click the buy button now and get started today! Q. Is this a subscription based product? A. No! You only have to pay the one time for this software! Q. 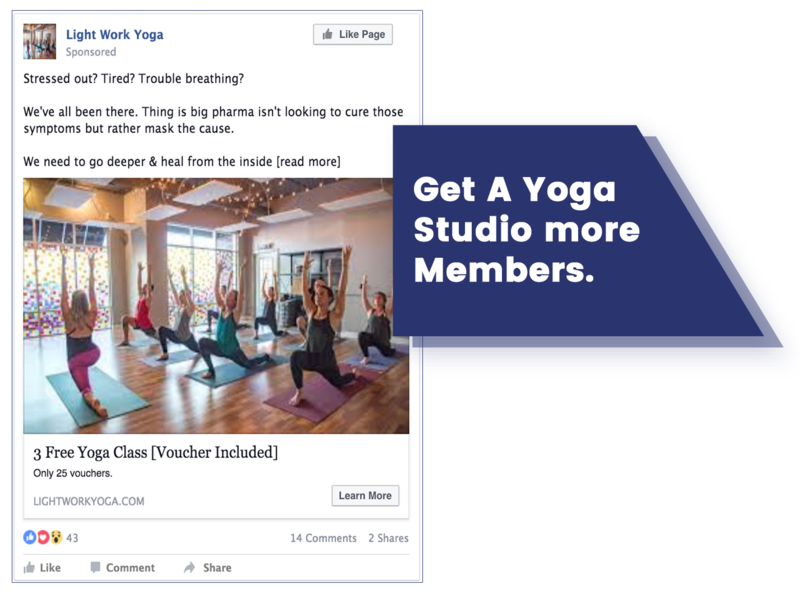 Do I need money to Facebook ads? A. No! The client always foots the ad budget. Q. What makes this unique from other products? A. 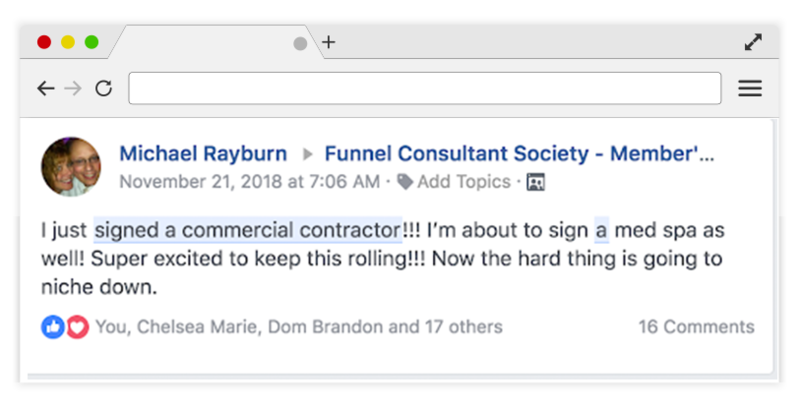 As far as we know, there is no other tool on the market that can help you find websites in bulk that do not have a FB Pixel on them! But when you combine this with our contact manager we are truly a unique software! Q. When will I start to make Money? A. There is no way for us to know as we don’t know what you are going to do with the tool once you have it. However we have had other members making their first deals within 24 hours! Q. How much are credits after I run out? A. We offer a few different credit subscription packages inside your members area and they are actually less expensive than what you’ll pay for your initial credits that come with your software purchase! Q. Do my credits expire? A. Not these ones! The initial credits you purchase will never expire. However if you opt to purchase one of our credit subscriptions mentioned above, they do expire and refill monthly. But that’s why they are so dang cheap! Q. Ok I’m ready to go! How do I start? A. Just click the buy button and your account and credits will be created immediately and you’ll be able to login and start today! Woah! Please wait a second!